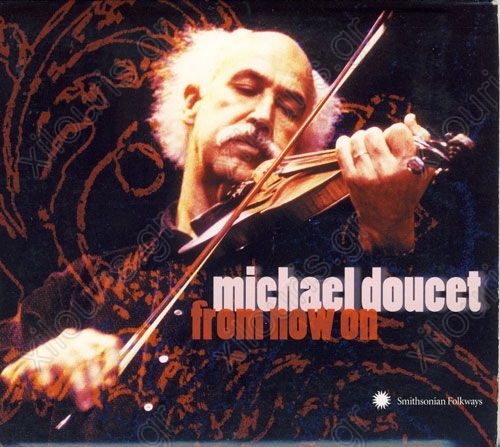 From Now On is a Cajun tour-de-force of distilled Michael Doucet, the much admired leader of the Grammy-winning group BeauSoleil. Nineteen tracks of wide-ranging repertoire and pared-down instrumentation of solo fiddle, fiddle-plus-one, and solo accordion showcase Doucet's stylistic mastery, eclectic musical grounding, and creative spirit. Cajun, Creole, blues, Buddhism, gospel, and much more inspire this "solo gombo" of fun and fine artistry.